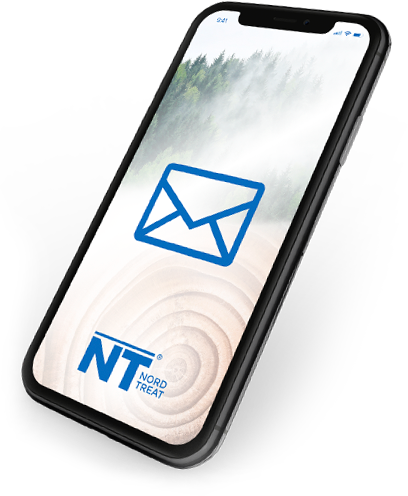 Here you can download detailed product information of Nordtreat fire retardants and application instructions. Nordtreat fire retardants meet the fire classification requirements of Euroclass B-s1,d0 (EN 13501-1). NT DECO and NT NEUTRA are suitable for CE marking wooden construction products according to EN14915: 2013. Contact our technical support to get help in this process!